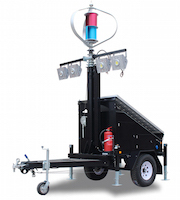 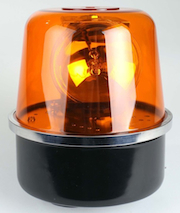 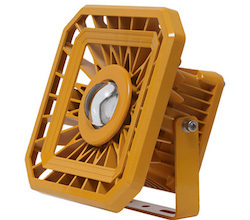 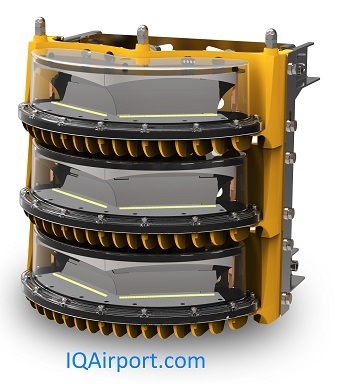 Solar powered L-810 LED Obstruction Light, Solar Obstruction Lights, Crane Solar Obstruction Light L-810, FAA approved L-810 Light, certified and tested, Zone 4. 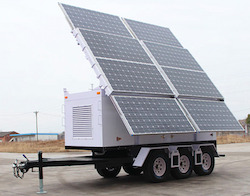 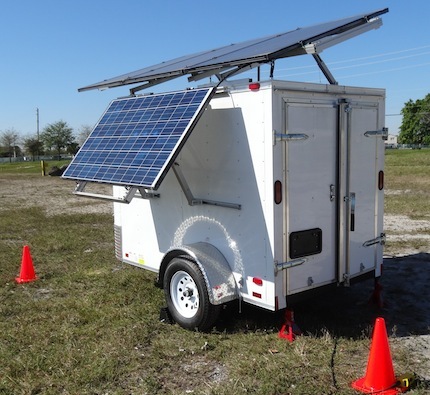 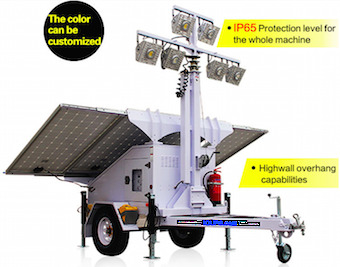 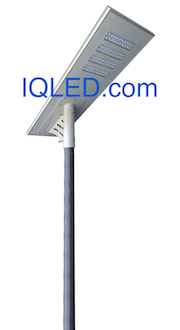 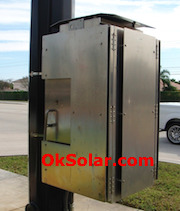 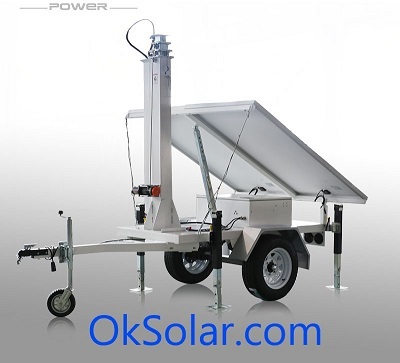 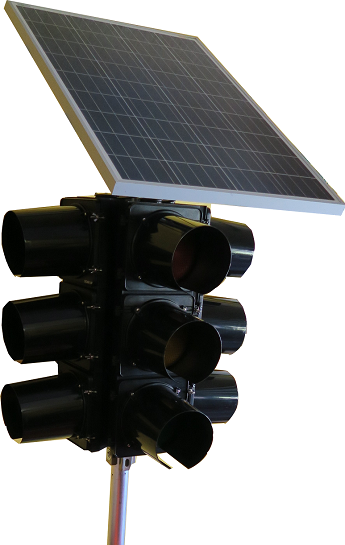 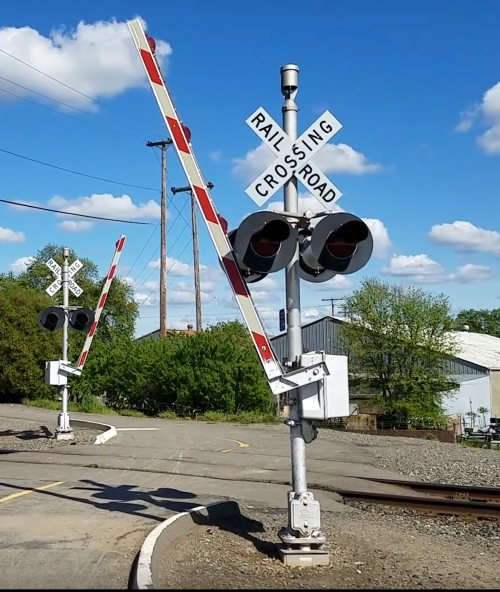 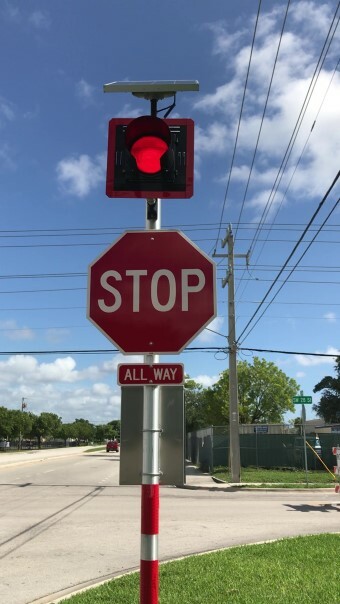 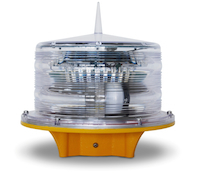 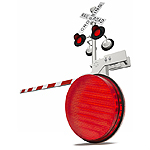 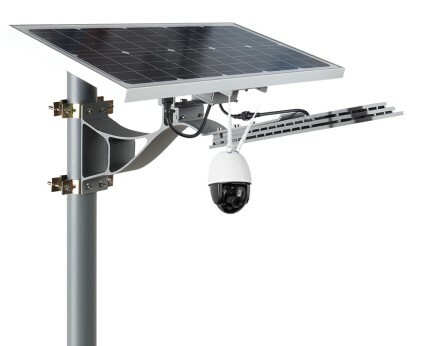 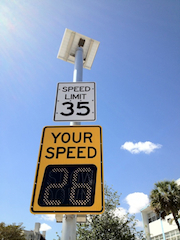 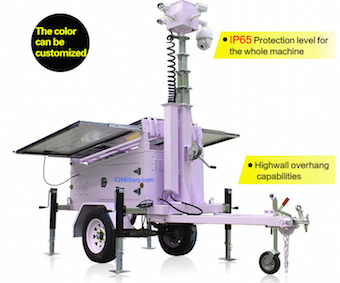 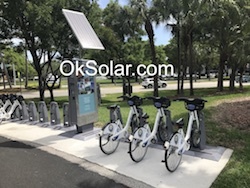 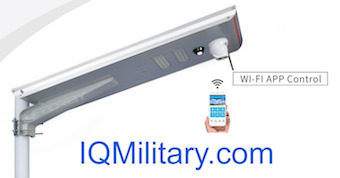 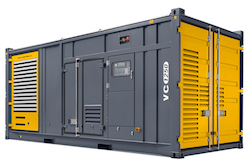 → Click here to see more more Products Crossing Signal Solar Powered. 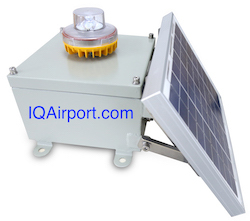 L-810 FAA Red Solar Powered Light, Solar Obstruction Light L-810 FAA, Solar Crane Obstruction Light L-810- Applications: Obstruction light for a wide variety of cranes used in Harbors, Metallurgies, Towers (Telecom, GSM,Smokestacks, Buildings and any other potentially hazardous obstructions for air traffic with a steady burning red or flash safety light.